Naveen Prasad is a producer and distributor of both feature films and television. He currently serves as Executive Vice President & GM of Elevation Pictures Corp., the Toronto based media company he helped launch in 2014. At Elevation, Naveen oversaw the release of many critically acclaimed and award winning films including MOONLIGHT, THE IMITATION GAME, ROOM, LADY BIRD, THE DISASTER ARTIST, THE WITCH, THE FLORIDA PROJECT, NIGHTCRAWLER and THE SALESMAN as well as wide release pictures including DEEPWATER HORIZON, MOTHER’S DAY, SNOWDEN, OCULUS, THE CIRCLE and THE BIG SICK. Some of Naveen's recent production credits include Executive Producer of the first Canadian Netflix Original Series BETWEEN, as well as RIVER, which won Best First Feature Film at the 2016 Canadian Screen Awards. He is also Executive Producer of the feature documentary LONG TIME RUNNING, which had it’s world premiere as a Gala Presentation at the 2017 Toronto International Film Festival. Prior to Elevation Pictures, Naveen was Senior Vice President, Television at eOne, overseeing the company’s TV and Digital division. He served in the same role at Alliance Films prior to its acquisition by eOne where he also led the re-launch of Alliance’s production business, which included the highly successful series UNDERCOVER BOSS CANADA. 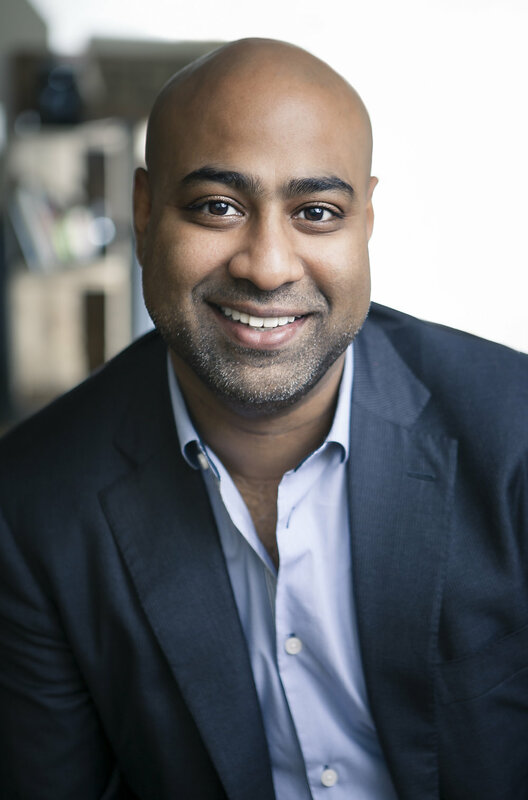 Naveen also currently serves as a board member for various organization including The Bell Fund, which finances and supports Canadian content producers; Hollywood Suite, the Canadian multiplex broadcaster; and CAFDE, the Canadian Association of Film Distributors and Exporters. Naveen also sits on the OMDC’s Screen Advisory Committee.